Alameda County, California: Officer DeSalvo responses to a despatch call reporting sounds of gunfire from Alameda County High School. 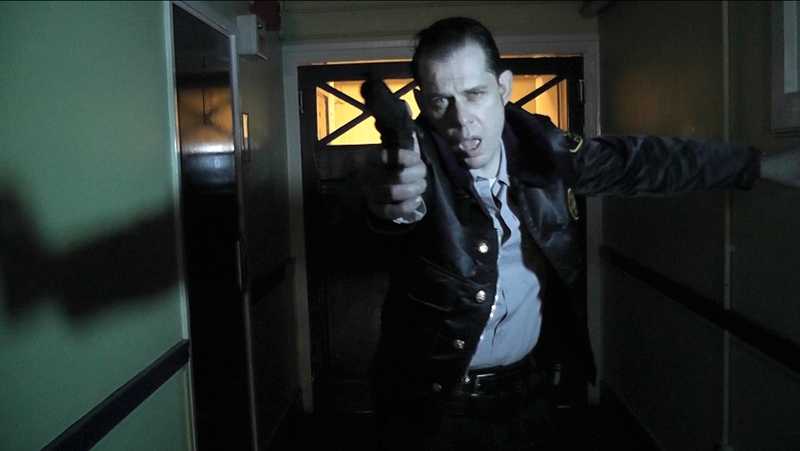 However, in the deserted corridors of the school Officer DeSalvo encounters more than a rogue shooter. 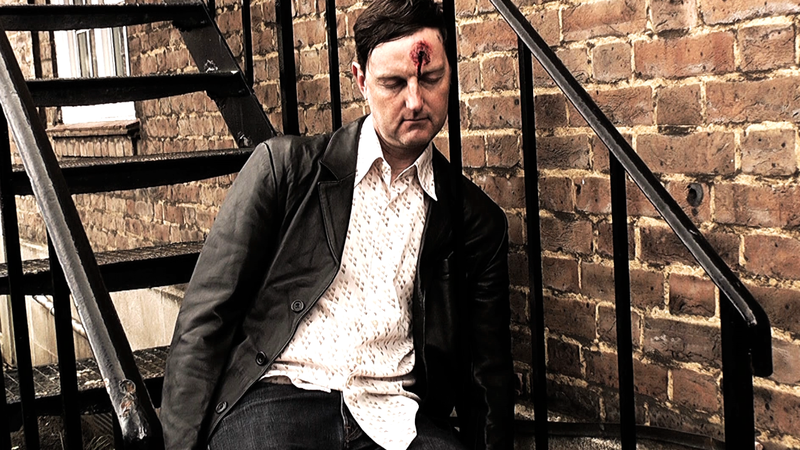 Dying Seconds was written, directed and edited by Michael Fausti in June 2013. 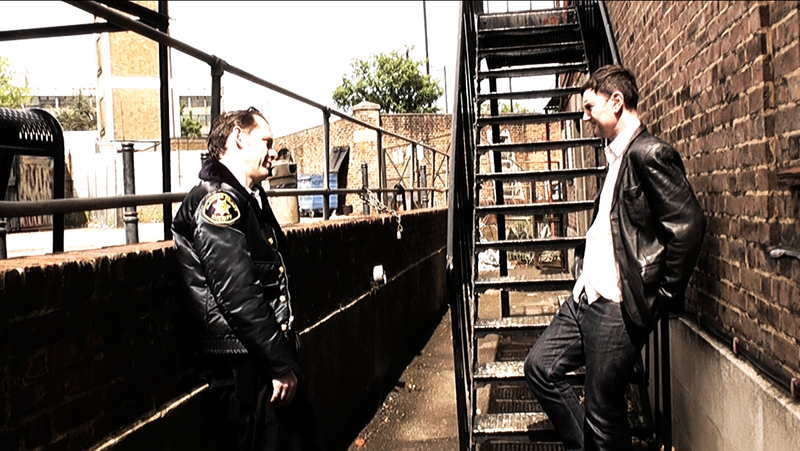 The entire film was shot in one day by Louise Dobson and stars Michael Fausti himself as the unredeemable Patrolman DeSalvo. Fausti Films regulars Jared Haste, Wenke Hanus and Lou Nosbod also appear in what was Michael Fausti’s first film.